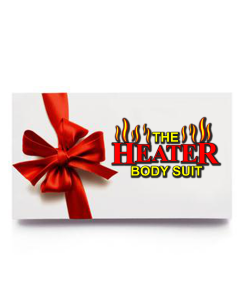 Insulated Booties | Heater Body Suit, Inc. 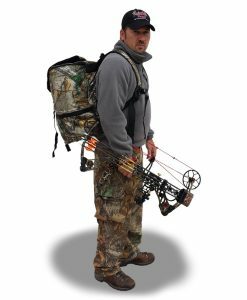 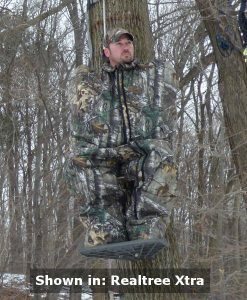 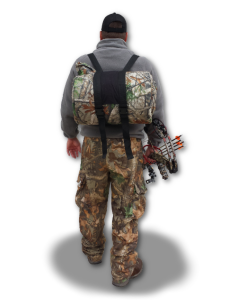 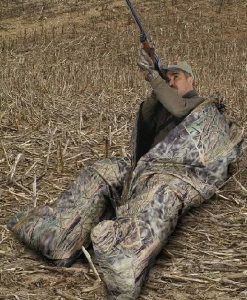 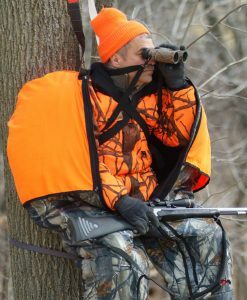 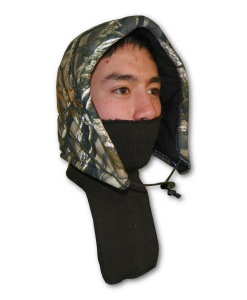 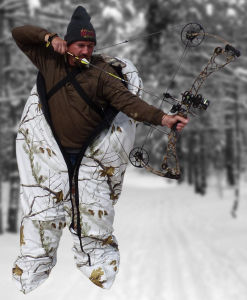 The Heater Body Suit Insulated Booties are great for the inside the suit as extra insulation while on hunts in the extremely cold climates or if you simply suffer from circulation issues resulting in cold feet. 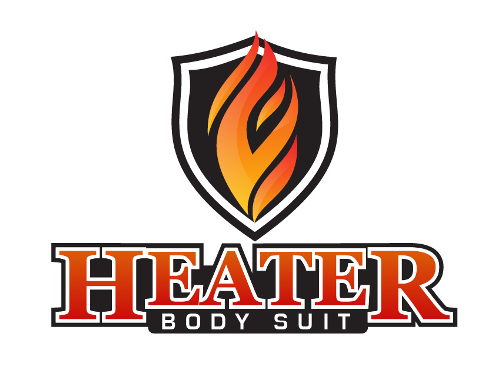 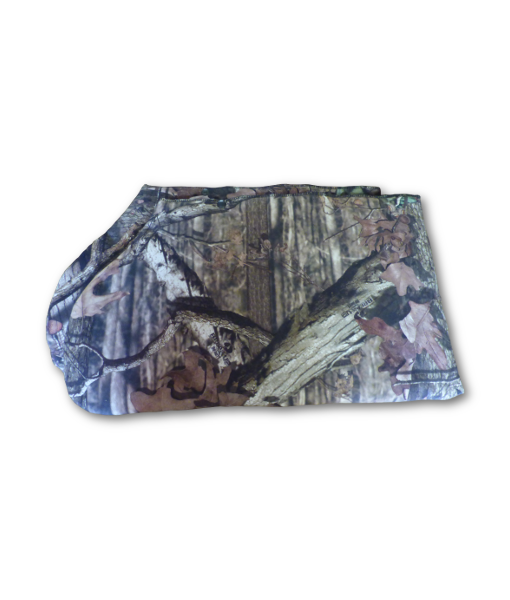 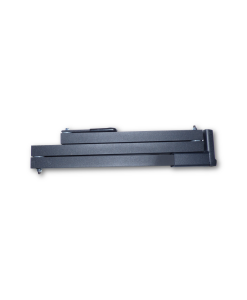 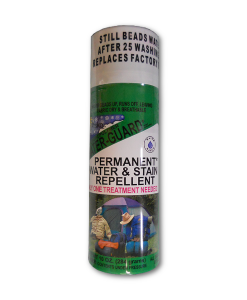 They also can be beneficial in keeping the inside of your Heater Body Suit clean. 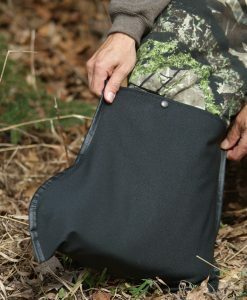 The Insulated Booties are filled with 300 grams of 3M Thinsulate Ultra Insulation.